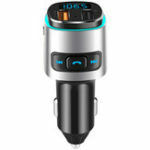 This is a Bluetooth Mp3 player with car charger and FM transmitter for cars only. 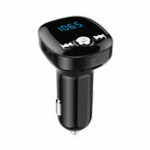 The player can play the music files from memory card with its built-in MP3/WMA decoding chip and transmit the signal to car audio system through FM channel. If you make connection with a mobile phone with Bluetooth function, the device can switch to hands-free mode for an incoming call and resume music mode after the call. 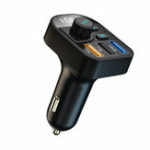 Besides, the device can wirelessly transmit the music from your mobile phone to car audio system. With a built-in echo cancellation microphone, you just need to press one key to switch between music playing and phone call. 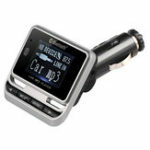 You can enjoy your music and hands-free communication without the necessity to modify your car. 2. 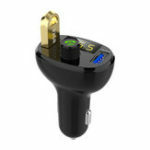 Automatically detect the battery voltage of car. 3. 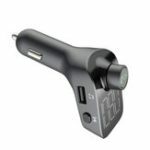 Smartly identify various models of Android phones, Iphones and other devices; USB charging with maximum current output 3.1A. 6. Support music play by Bluetooth stereo A2DP. 10. Support the conversion between Chinese and English language. 11. 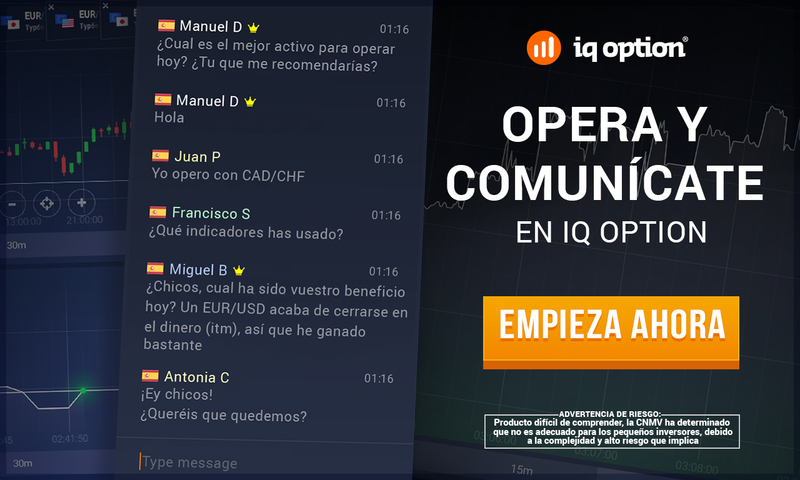 6 EQ modes are available, natural, rock, pop, classical, jazz and country.